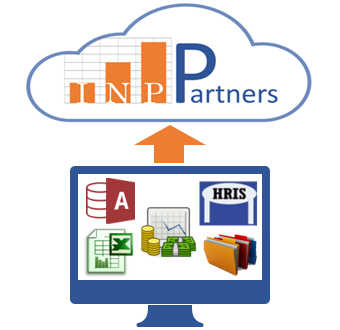 Continue maintaining your data on existing systems. 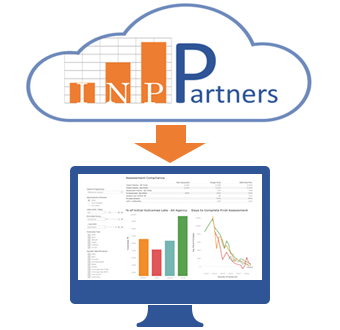 There’s no need to spend money on additional software, integration projects or consultants. We will encrypt, de-identify and logically tie your data together. Upload data as often as you’d like. 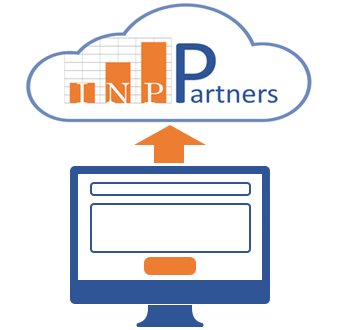 INP Partners will deliver reports to your secure portal. Reports are constantly updated, interactive and can be downloaded for presentations or external use.